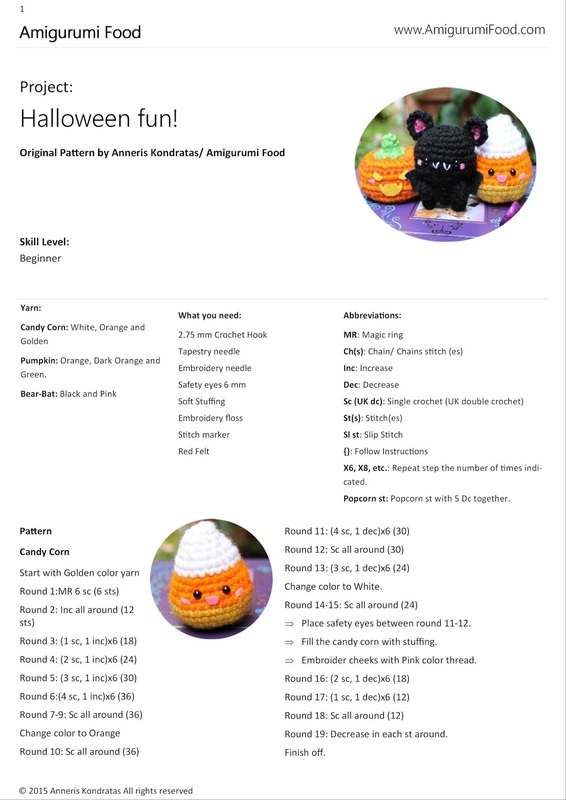 Amigurumi Food: Halloween Fun!! 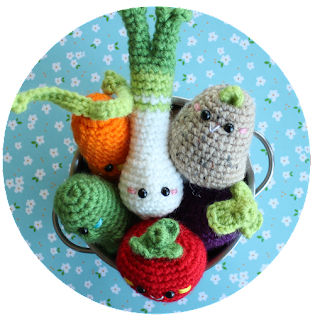 Free Crochet Pattern now Ready to Print! Halloween Fun!! 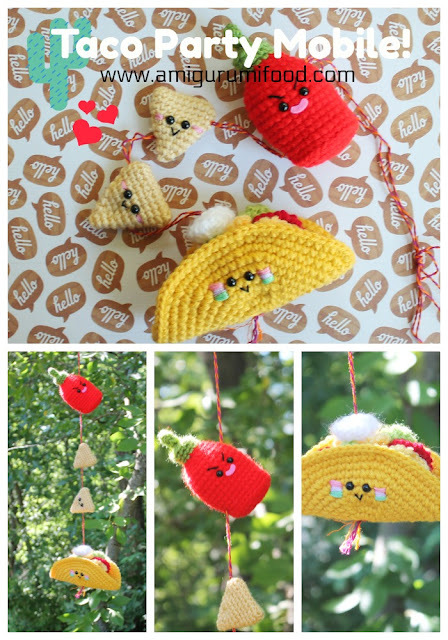 Free Crochet Pattern now Ready to Print! Halloween is just around the corner!! I'm so excited! Are you ready for some Trick or Treat fun? Here is an updated for a classic, Now ready to Print! 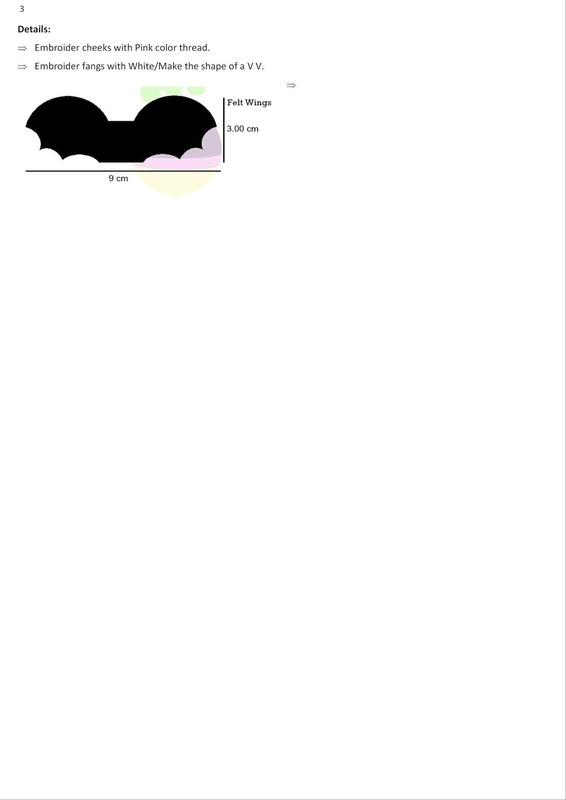 Just save the Image and you can print it! Easy peasy!! Remember Only personal Use! Yeah cause Halloween is soon close! 😂 😂 😂 Anyways, you are so talented! 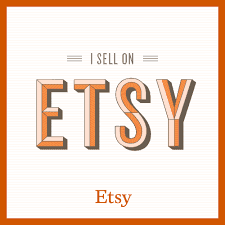 I can barely crochet a mini scarf! Thanks a million for those cute patterns. 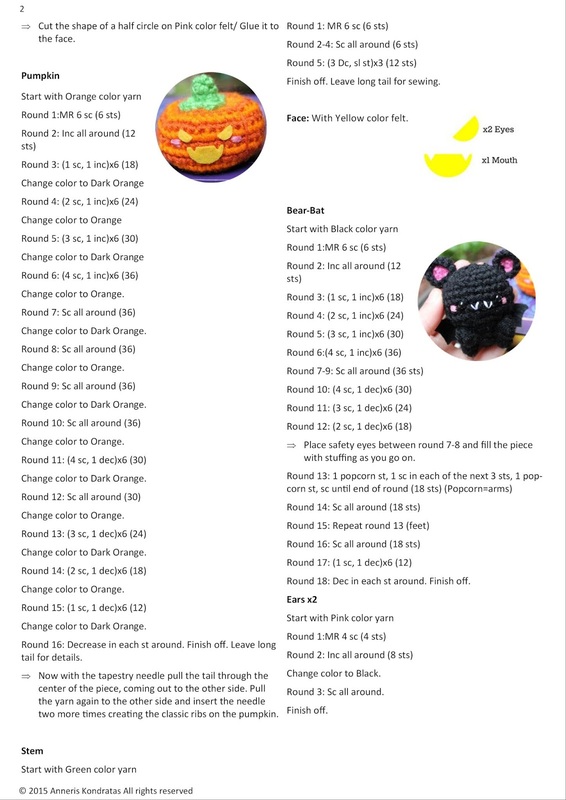 The instructions were easy to follow and I had a great time crochetting.